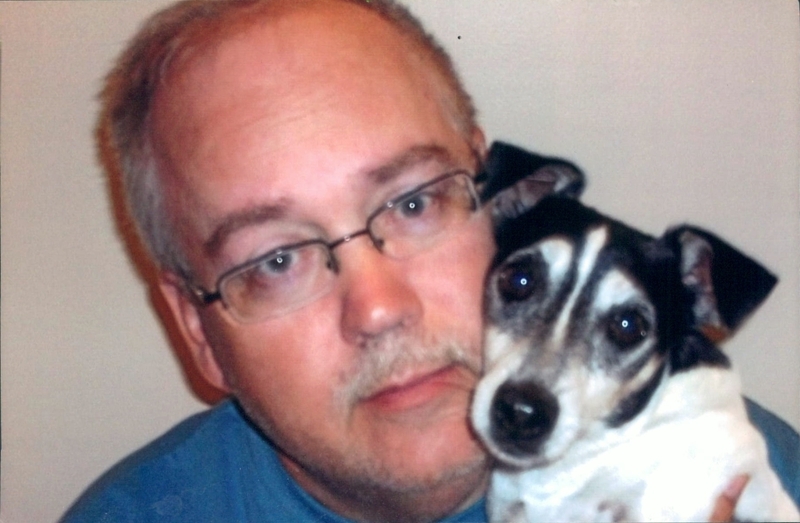 Lyndell Dale Rose, age 58 of Wartburg, born August 17, 1960 in Fort Oglethorpe, Ga, passed away peacefully at home on February 8, 2019. He was a member of Mossy Grove Baptist Church. He is preceded in death by his son, Matthew Dale Rose, Grandparents Houston and Annabell Crouch and Ben and Kathleen Rose. Also surviving are other family and a number of other close friends. The family will receive friends on Monday, February 11, 2019 from 3-4:30 pm Schubert Funeral Home Wartburg. Graveside services will follow in the Mossy Grove Church Cemetery, with Bro. Jim Disney officiating.